A great looking silver hair ornament with missing cabachon. The overall condition is very good with a lovely patina from being worn and handled. Collected in the Salween Valley region, North East of Lhasa. 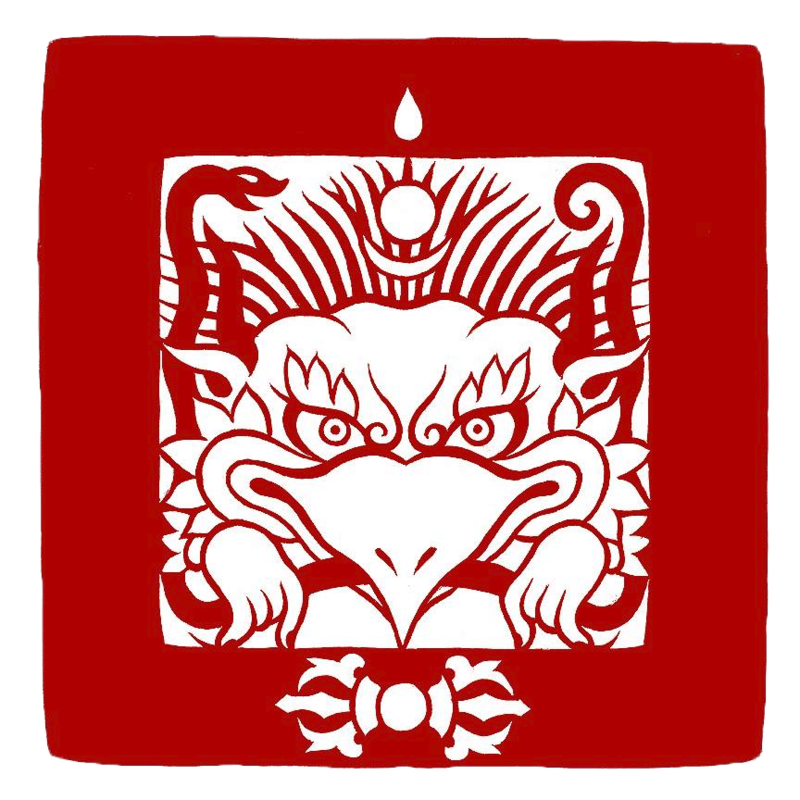 The elongated shape represents a conch shell, an important symbol of the Dharma.